Selenium (Se), once known only for its potential toxicity, is now well established as an essential trace element for mammals. Insufficient Se intake predisposes to and manifests in a variety of diseases. Recent studies have proven that it is the synthesis of selenocysteine (Sec)-containing proteins, designated selenoproteins, which represents an essential prerequisite for regular development and a long and healthy life. New transgenic mouse models analysing those selenoproteins with proven enzymatic functions displayed particular phenotypes and highlighted essential Se-dependent processes in development, growth or against specific challenges. 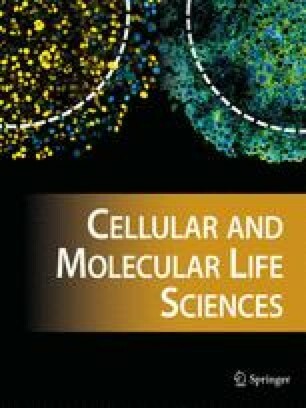 While there is a growing molecular understanding of and general agreement on the importance of sufficiently high Se intake and undisturbed selenoprotein biosynthesis, many of the recently identified selenoproteins are still uncharacterised, and the effects and consequences of supra-physiological Se dosages are not biochemically understood. With the recent definition of the human and mouse selenoproteomes and a growing number of available tools, the Se field is now geared for a great leap forward. Se biology has already broadened our knowledge about the genetic code and about protein translation. It now holds great promises also for a better understanding of some key aspects of cancer, inflammation, fertility and prevention of age-associated diseases.